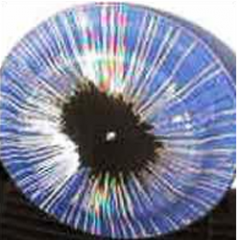 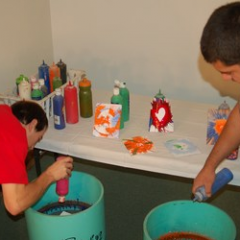 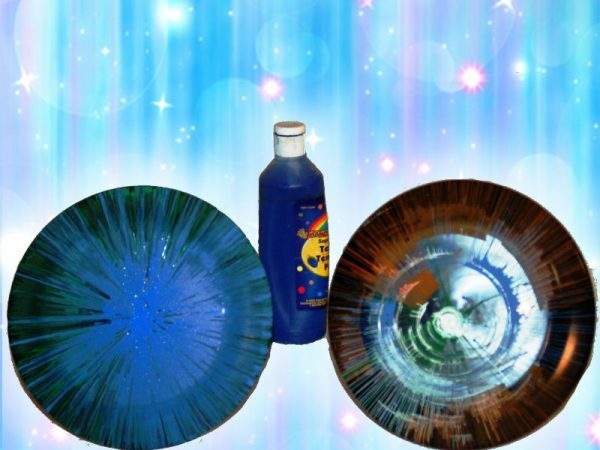 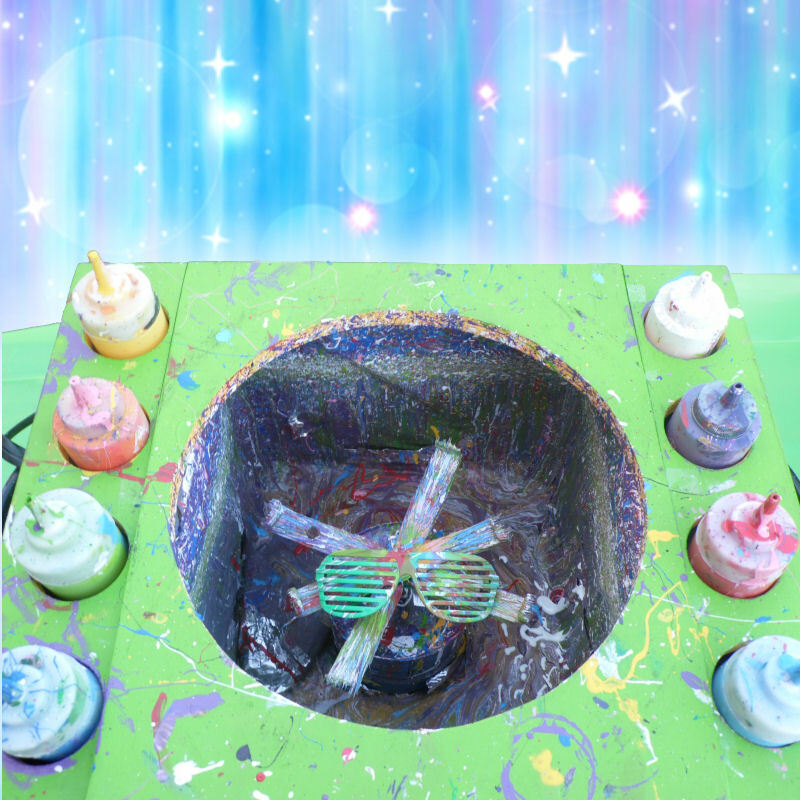 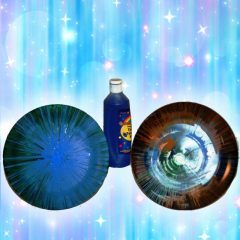 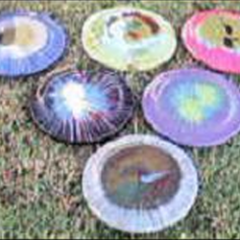 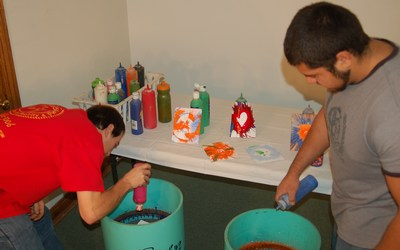 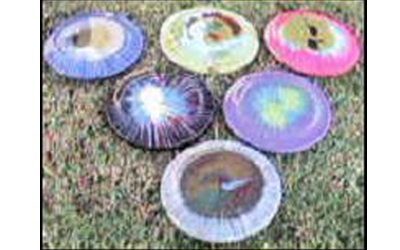 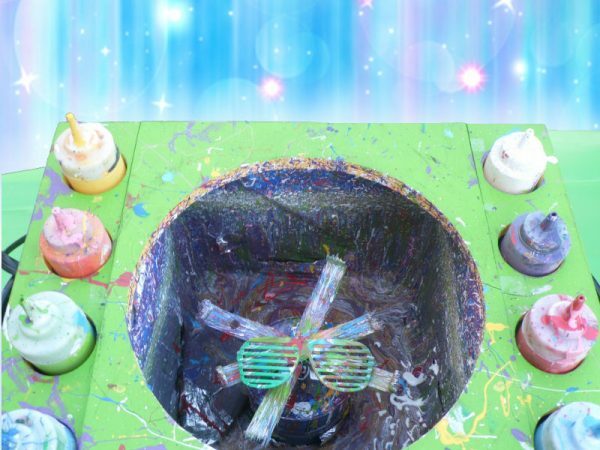 Clowning Around & Celebration Authority’s Spin Art craft rental is a great party enhancement! 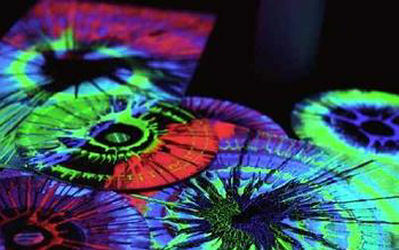 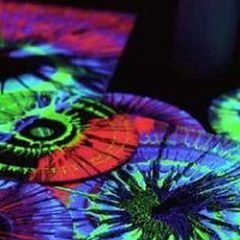 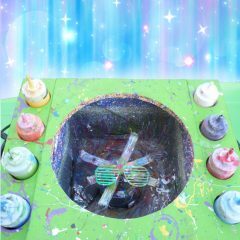 Guests will enjoy creating their own unique design using our special spin art machines. 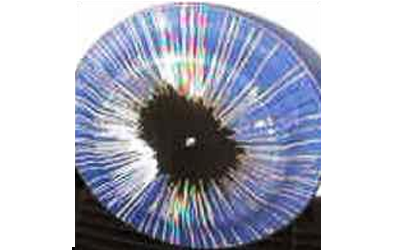 We provide several bright and exciting paint colors to choose from.